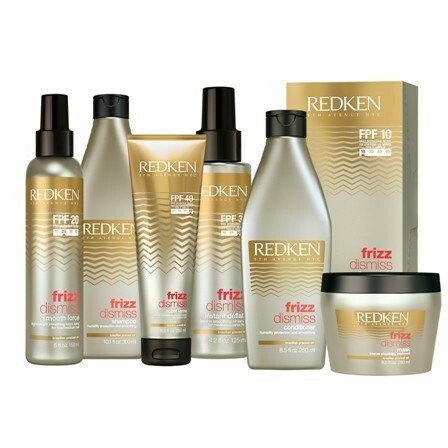 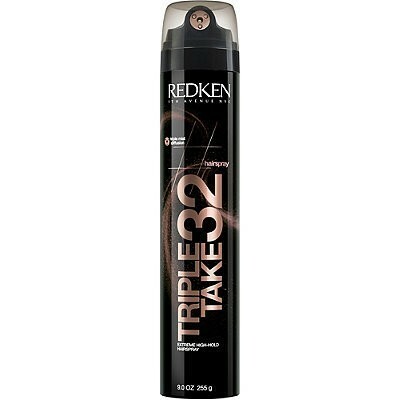 Accomplished Licensed Hairstylist since 2009, Graduate of the Redken Exchange Cutting Academy, NYC. 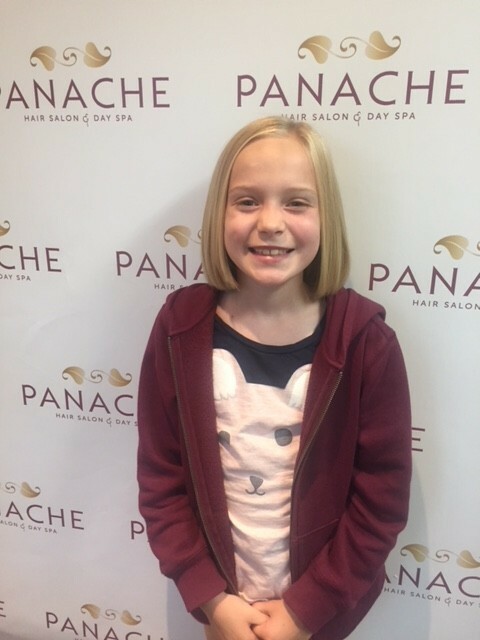 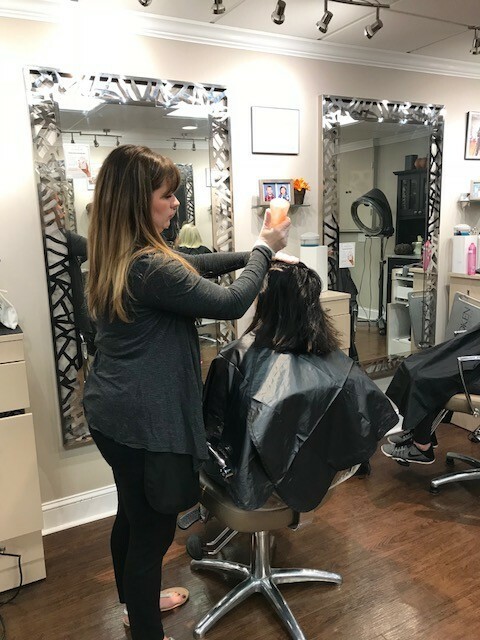 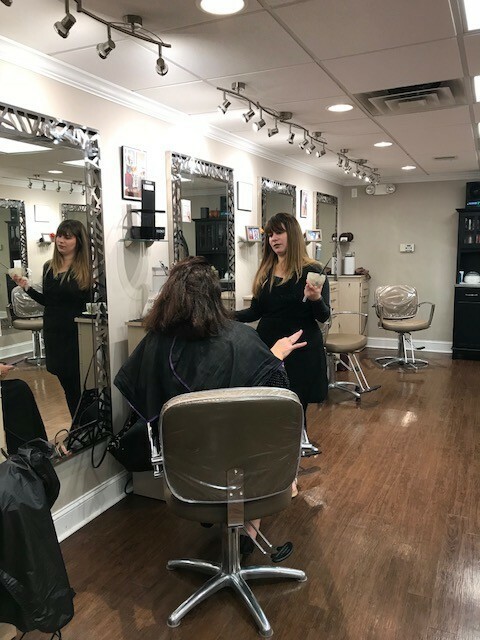 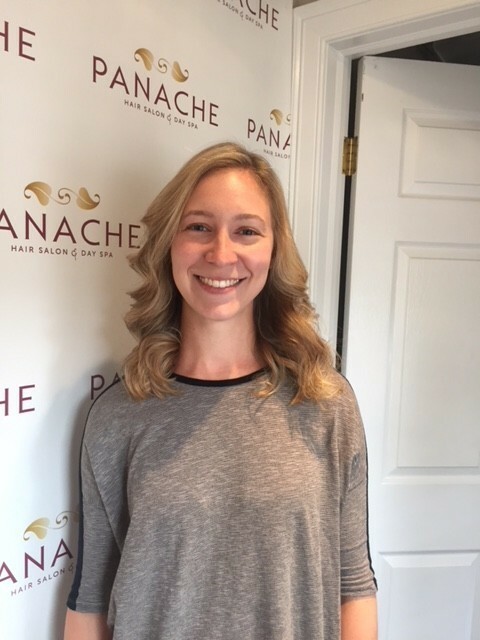 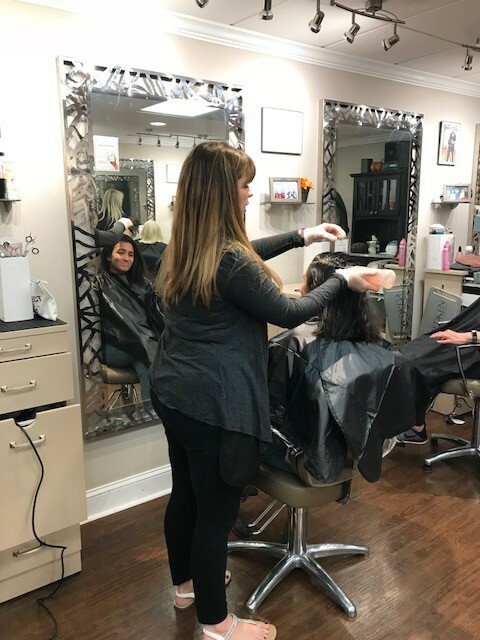 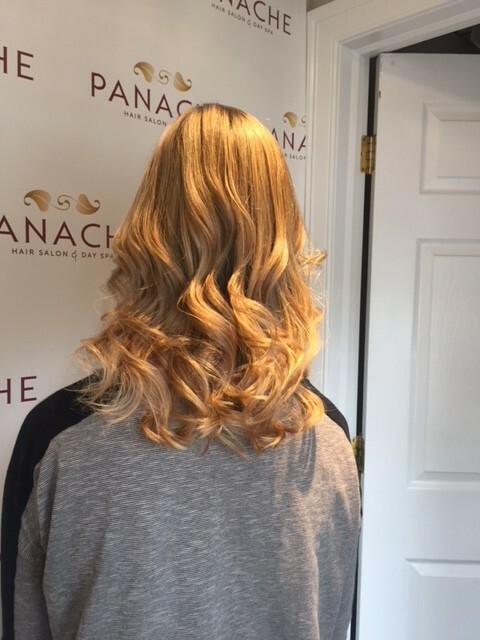 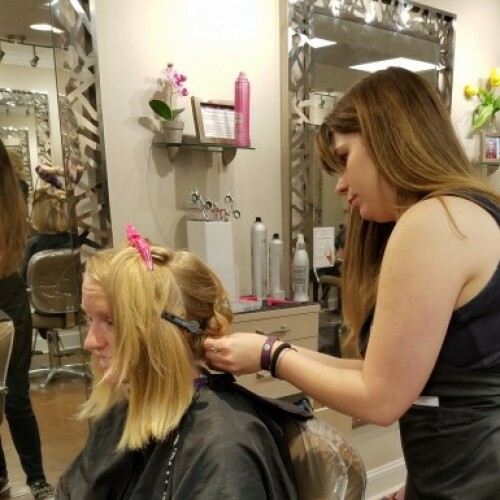 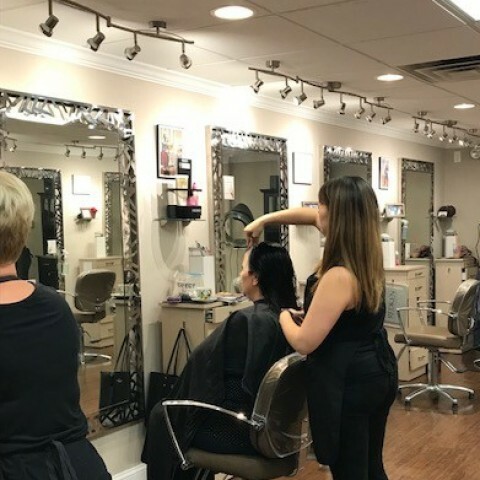 Sarah joined the Panache Salon Team in 2013 bringing the finest in both Men and Women's Hair cutting, an expert in all Blow dry, Formal and Bridal Styling applications and specializes in custom Hair color, Balayage and Highlight services. 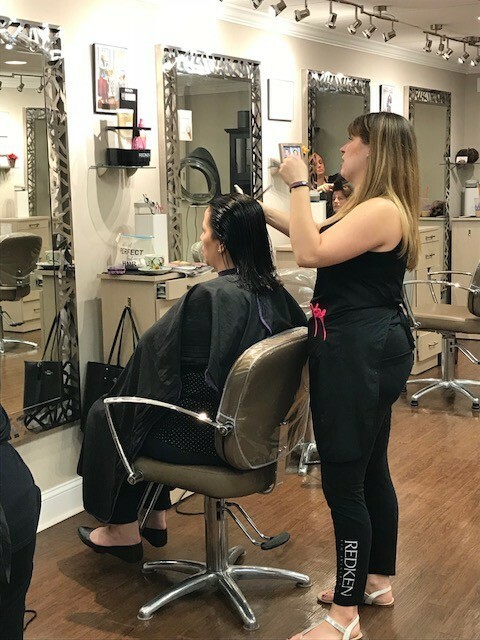 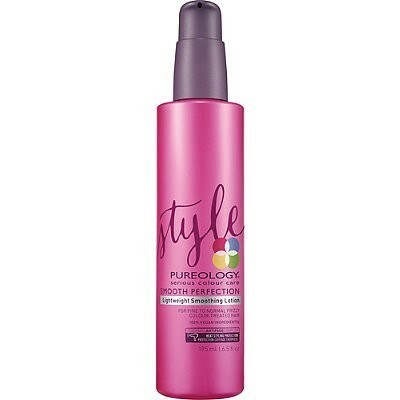 "I love what I do...making people feel great the moment they walk in until their next salon appointment."